You might not realise it, but there is a huge demand to watch people playing video games online. It’s a concept that sounds bizarre on the face of it. Why would someone prefer to watch other people playing games online than play themselves? The explosion of the eSports industry has helped ramp up the interest in video gaming, with streaming platforms such as Twitch giving eSports professionals a medium to demonstrate their expertise and grow the exposure of the industry. Today, Twitch boasts over 100 million unique monthly viewers, with two million broadcasters offering everything from laid-back talk shows to professional tournaments. Watching Twitch has proven to be a great way for fellow gamers to learn and improve their skills. From professional eSports stars to poker pros, streamers can provide a depth of analysis greater than any blog post can. It can also help followers feel like part of a community. For example, thousands of poker fans tuned in to watch a Polish poker player scoop $1 million from a $5 tournament entry to secure the biggest win of his life. The beauty of Twitch streaming is that anyone can become a gaming celebrity. While only a select few can make it big as an NFL or English Premier League star, anyone with a reasonable and reliable desktop PC or one of the latest games consoles can become a Twitch streamer. Let’s take a look at some of the hardware and software you’ll need to make your video game streaming ambitions a reality. Firstly, you’ll need a desktop computer that has plenty of memory. Twitch itself recommends your PC has a minimum of 8GB of RAM and operates on Windows 7 or newer operating systems. Don’t worry Mac users – you too can stream from your devices! If you’re more of a PC gamer than a console gamer, you’ll require a suitable graphics card capable of displaying the latest games in high-definition (HD) quality pictures for streams. If you’re playing and streaming online simultaneously, you’ll also require a high-speed internet connection with fibre-optic connectivity, which is highly recommended to offer the best possible experience for your viewers. There is an alternative to placing undue stress on your desktop PC when playing and streaming from the same computer. Some of the leading Twitch broadcasters will use one PC for gaming and another for broadcasting. To provide viewers with the best possible viewing experience, you’ll need a webcam that ideally offers crisp 1080-pixel capture quality. Pick up a gaming headset, too, which will allow you to hear the gaming action and speak to your audience via the microphone. To get going, you’ll obviously need to set up an account with Twitch. Once your profile has been created, consider including a description of your channel, a custom banner, and an avatar to add some personality that will help your channel stand out from the crowd. Finally, the most important kit in anyone’s Twitch broadcasting arsenal is to have an industry-standard piece of streaming software. 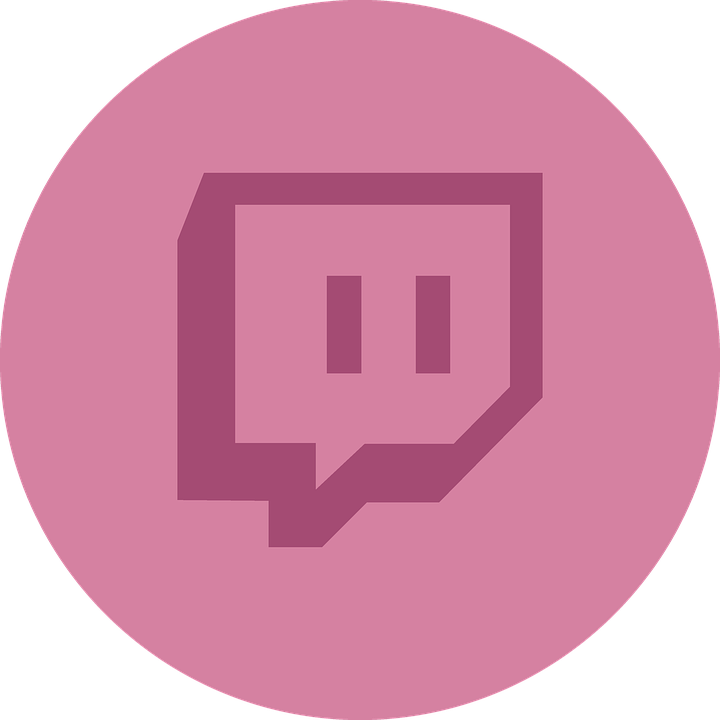 The typical programs used by most Twitch streamers are XSplit, which is a paid service, and Open Broadcasting Software (OBS), which is entirely free of charge. Those wanting to stream their game console action can do so directly from their system, with the free Twitch app downloadable on both the Xbox One and the PS4. The rest is then up to you. You can build your Twitch audience however you wish. Whether you try and tap into a specific niche or prefer chat show-style broadcasts and interacting with fellow gamers, you have 100% freedom to stream whatever you want. You never know-if you succeed and build a following, you just might be given a cut of broadcast revenues and make a nice second income on the side. What are you waiting for? Get streaming!